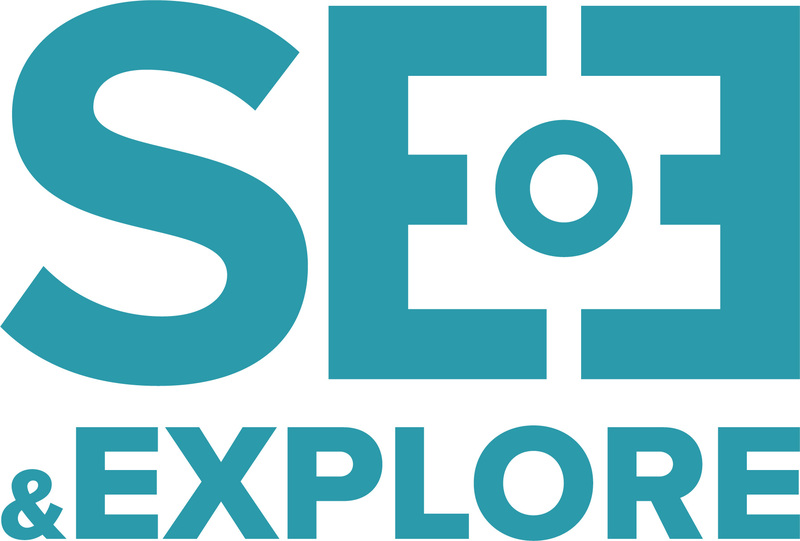 See & Explore are based in Longyearbyen, Svalbard. We offers you a perfect and genuine experience from our Arctic environment and we are using the close areas, in and around Longyearbyen, on our daily trips. 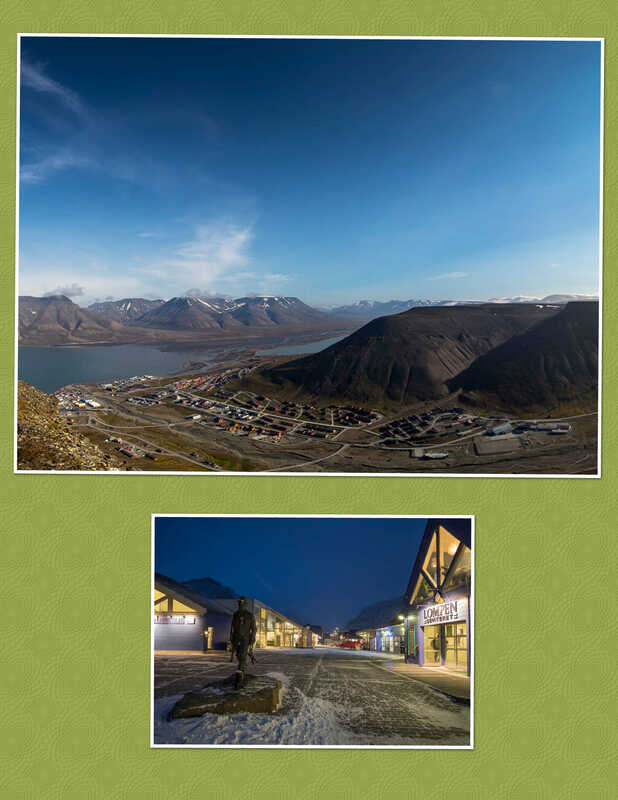 Wildlife and nature photo is our specialty and we will give you the wery best spot in and around Longyearbyen. Our activities will allow you to experience our Arctic wildlife and nature, both in summer and winter conditions, in both good and wild weather conditions, in the safe hands of Oddgeir Sagerup, our photo guide, where your safety and respect for the nature are our highest priorities.